“Daring to hope can explode into a liberation out of a prison you didn’t even know you were in.” says Ann Voskamp in the Foreword. And it’s a perfect summary of this chatty conversational book. 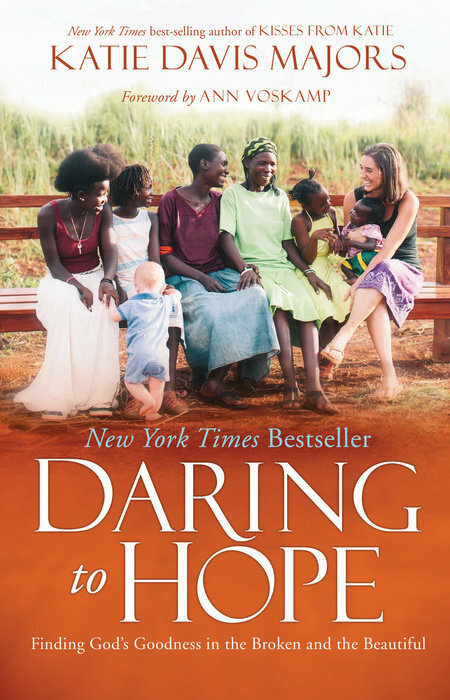 Daring to Hope is something of a hybrid; one part autobiography, one part fly-on-the-walk reportage on the pressured lives of a group of Ugandans, one part prayer journal, and one part love story. Perhaps the word that most comes to mind after reading this book is passionate. Katie Davis Majors is passionate about God, serving people and living faithfully. 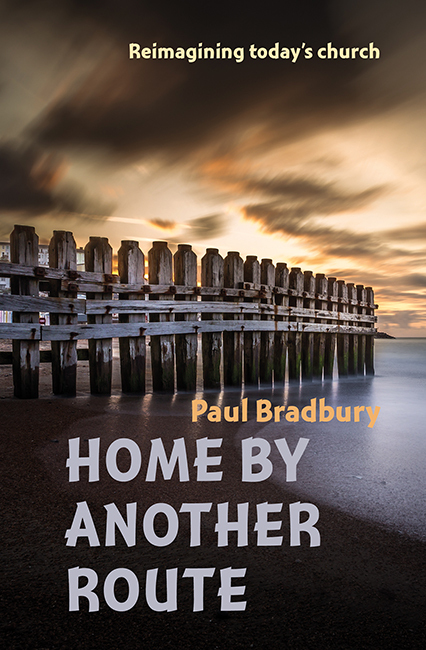 This book shows how puzzling, painful and rewarding that combination can be in everyday life. This would be a great book to give to anyone who wants to change the world. The author says that when she arrived in Uganda as a 19-year old from Tennessee she was “full of naïve optimism”. 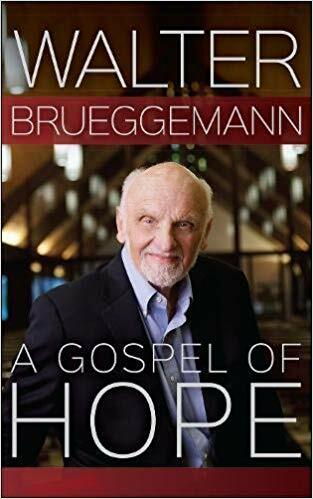 This book shows how to turn this into daring hope. It’s not a hope easily won, but rather shaped in the crucible of a home overflowing with an extended family, the pain of loss, and the honesty to re-evaluate everything in the light of God’s promise and intentions.